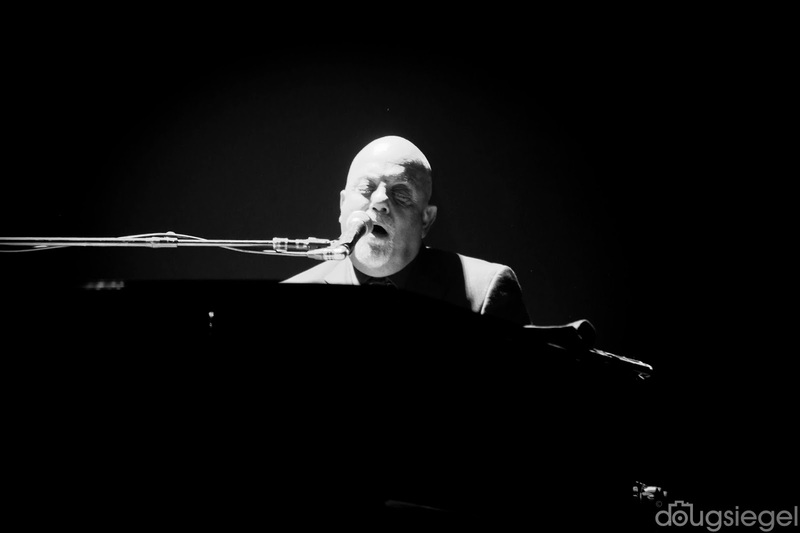 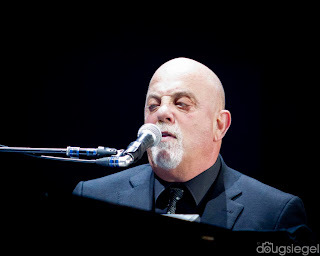 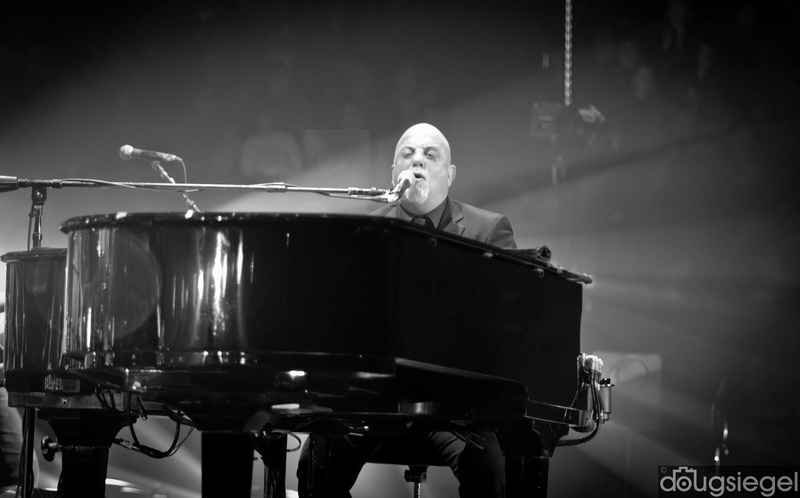 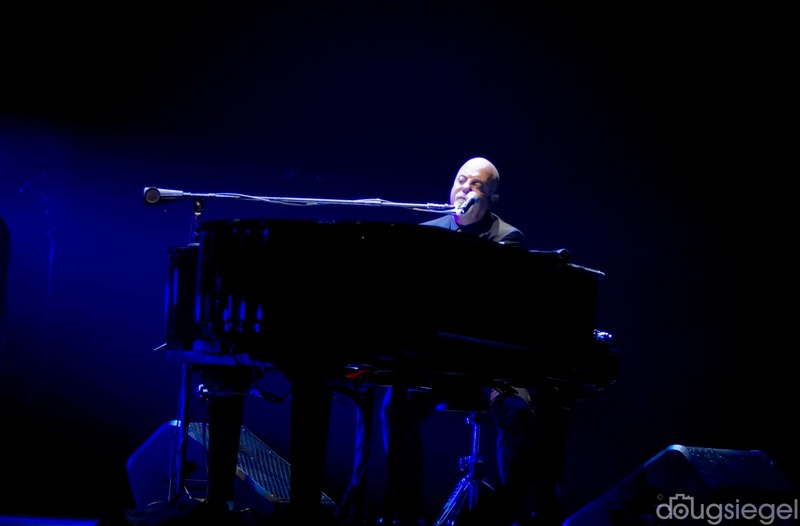 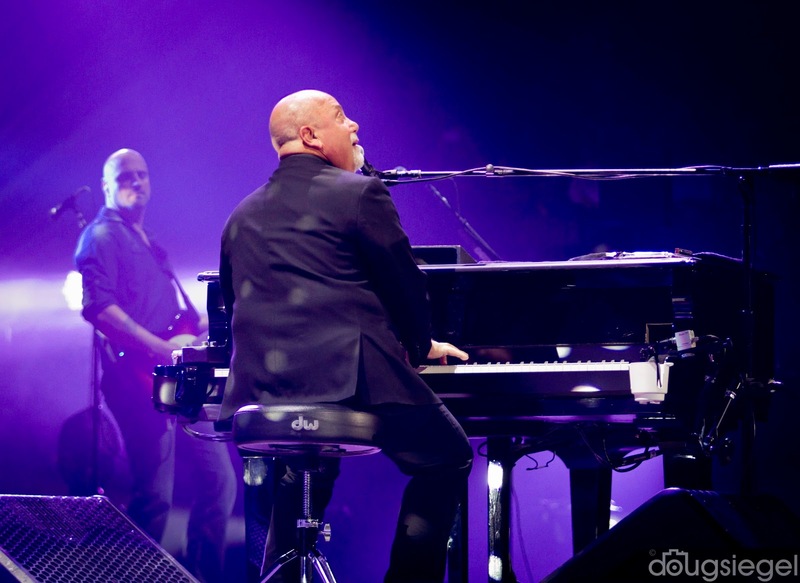 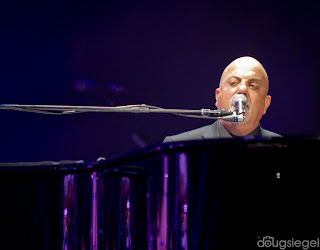 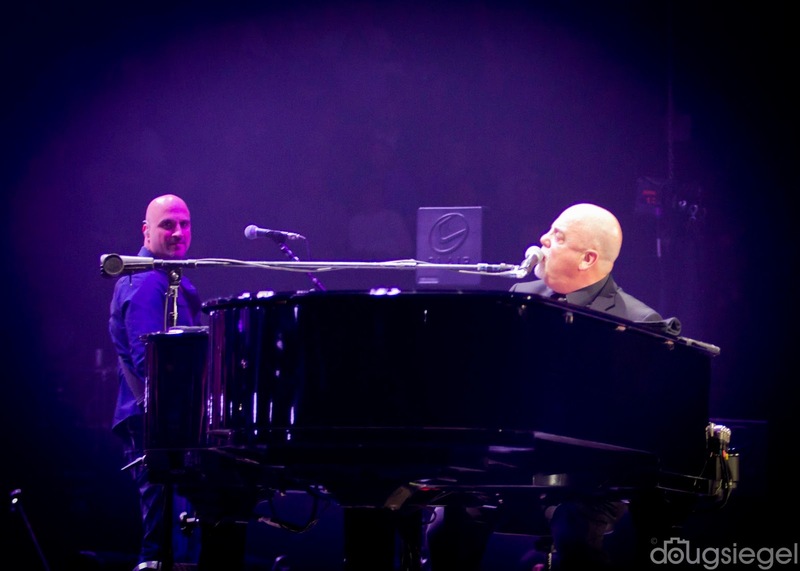 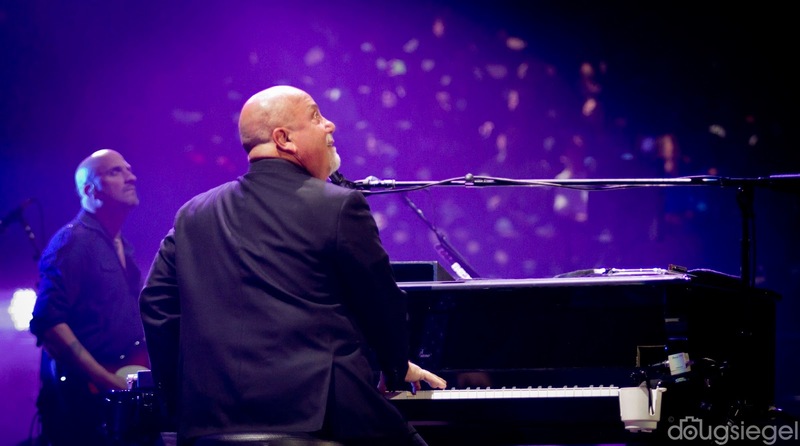 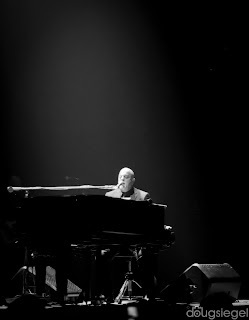 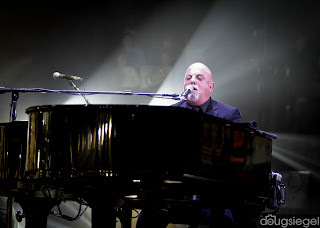 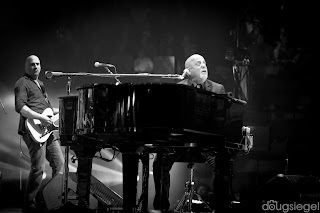 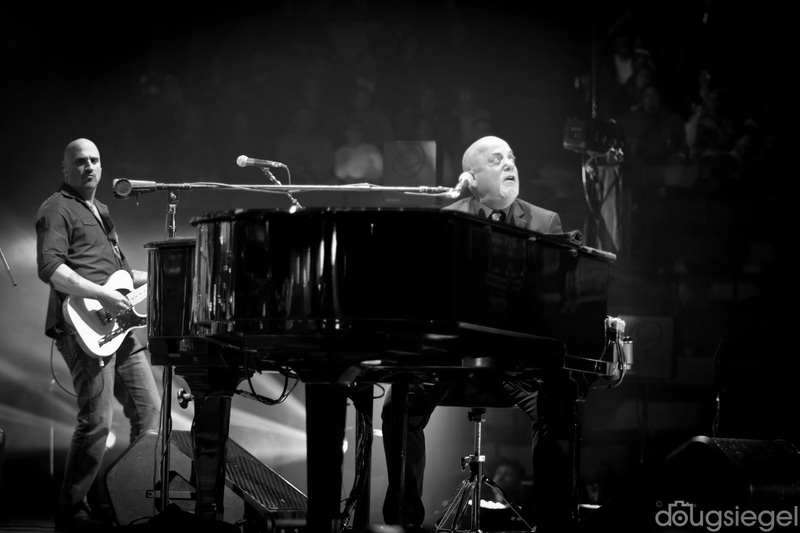 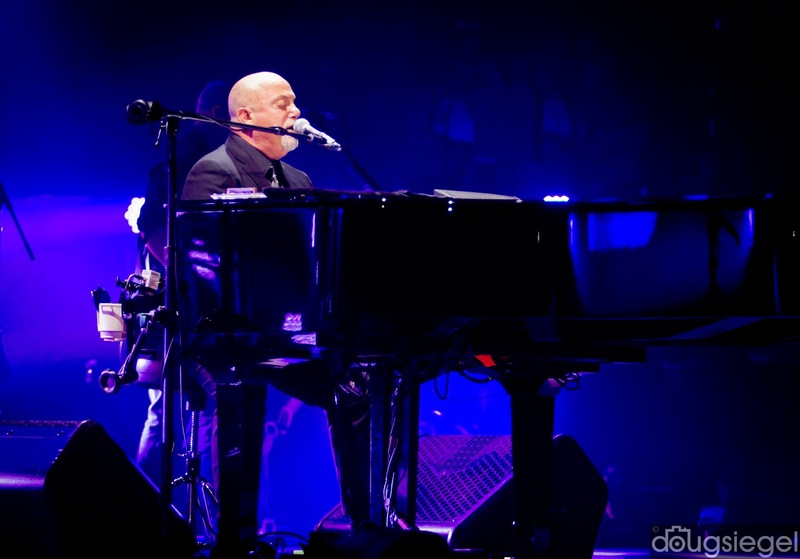 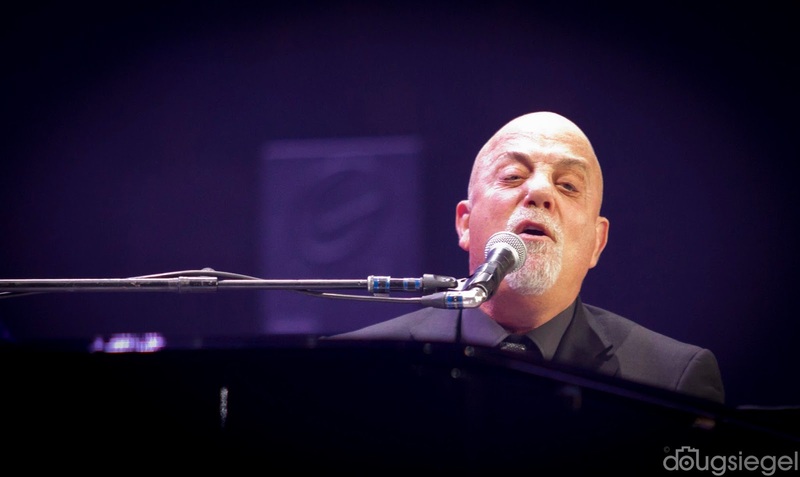 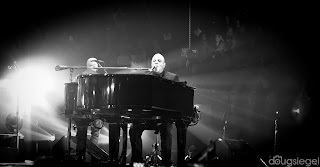 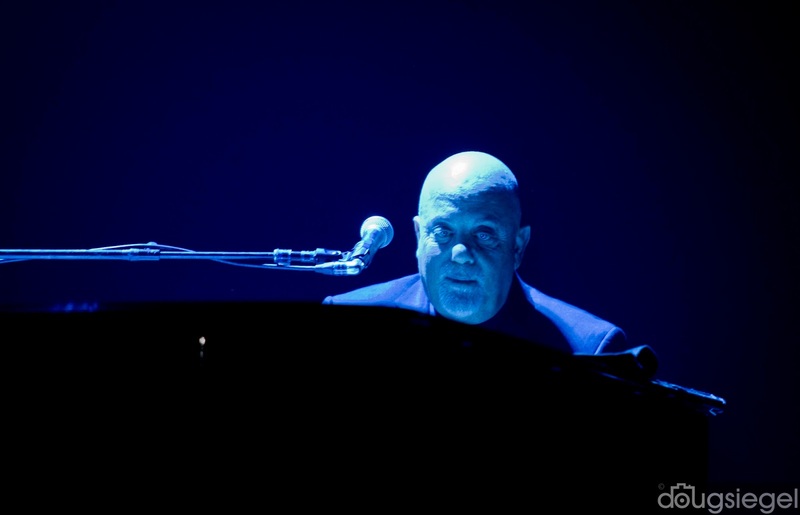 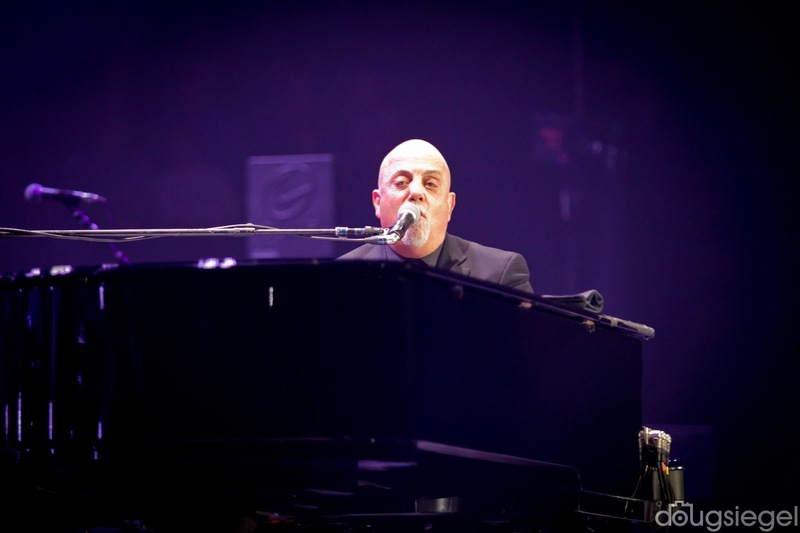 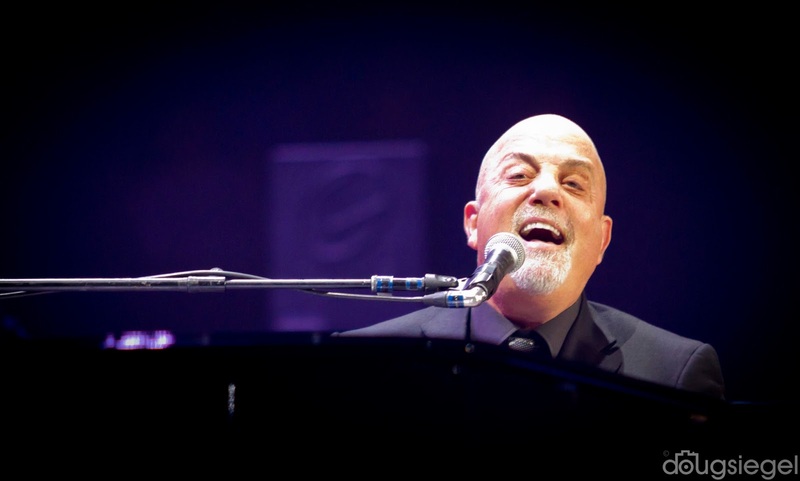 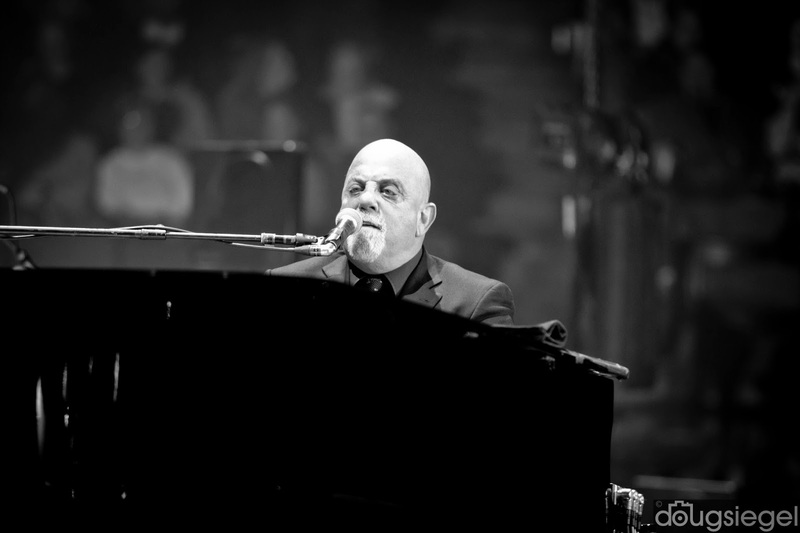 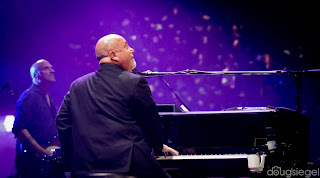 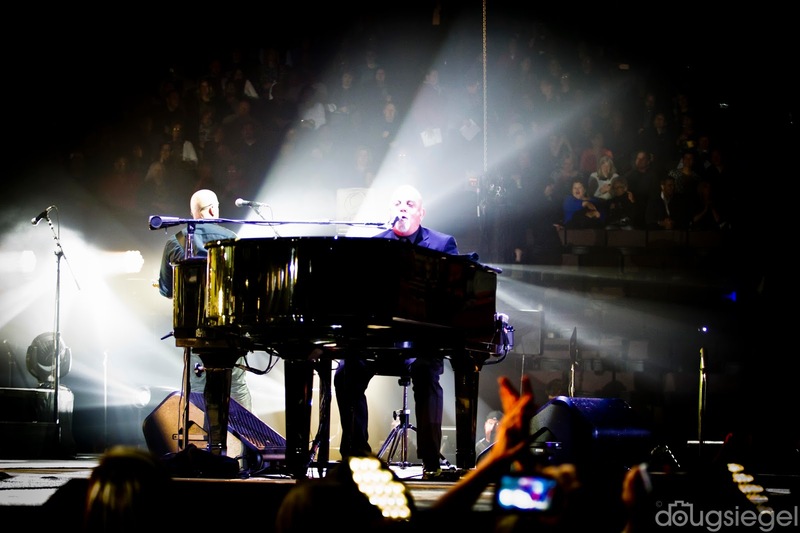 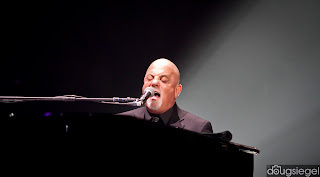 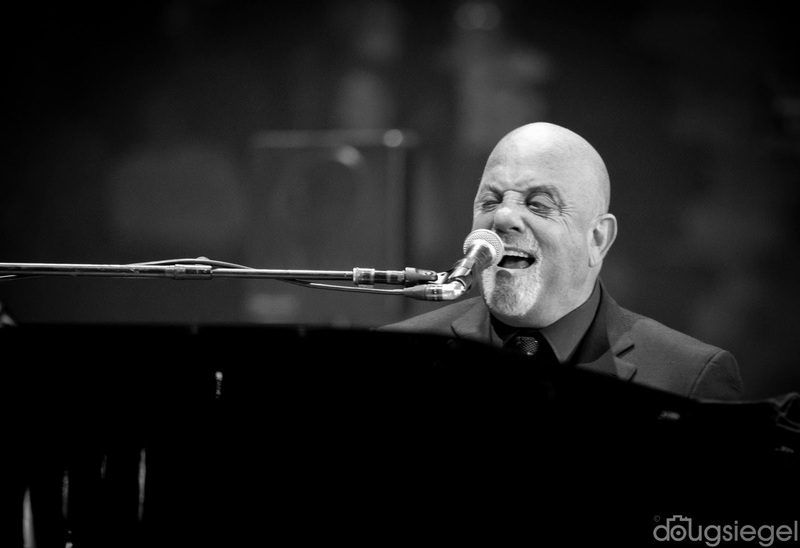 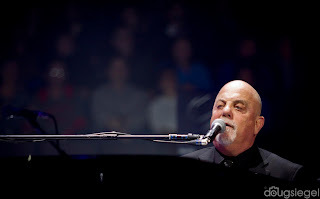 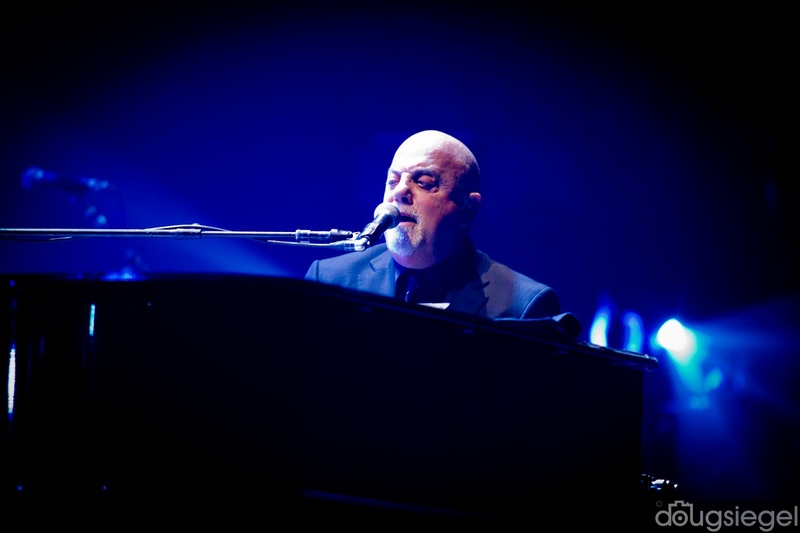 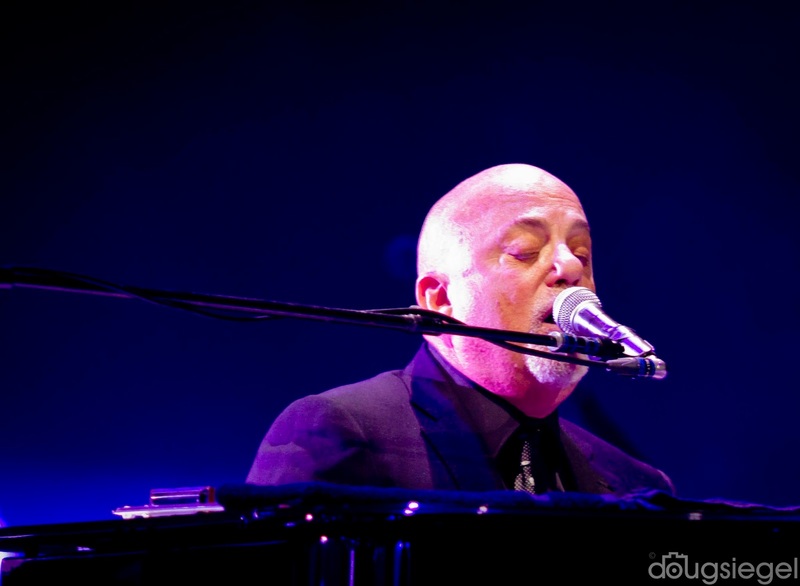 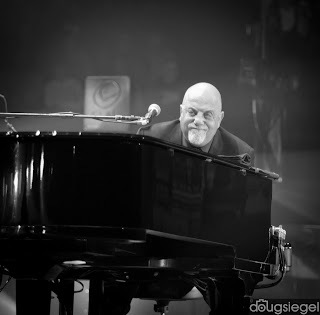 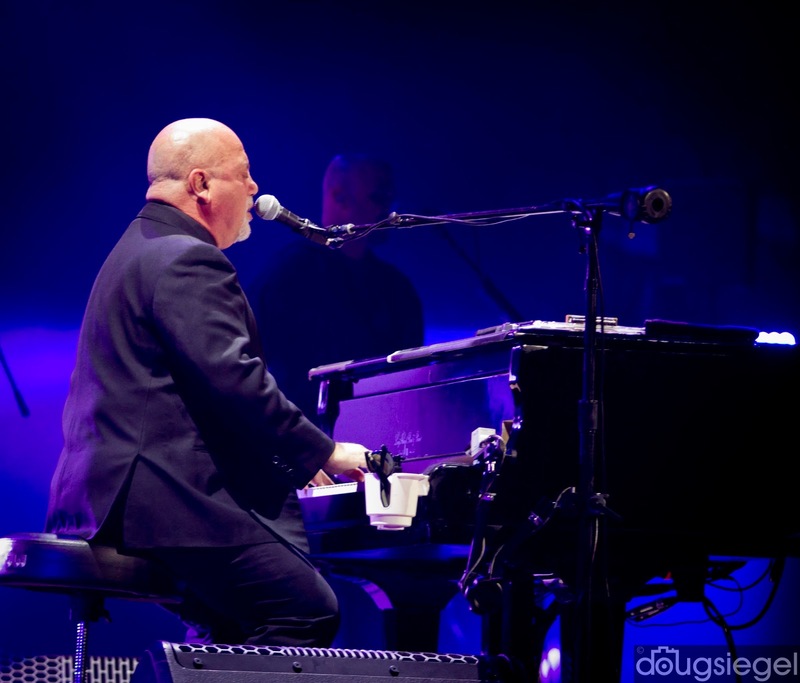 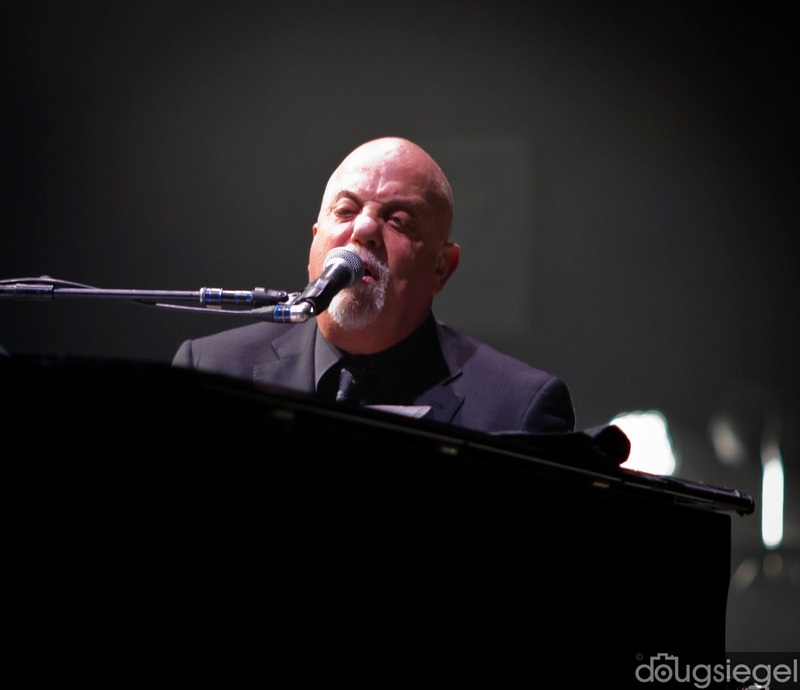 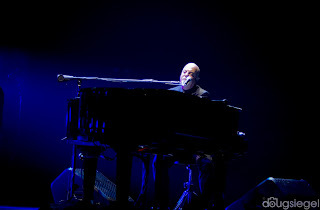 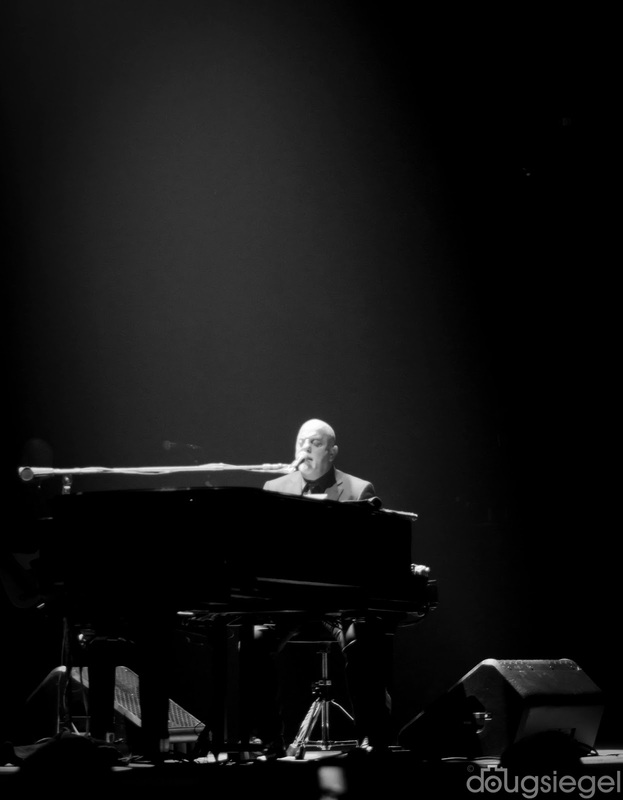 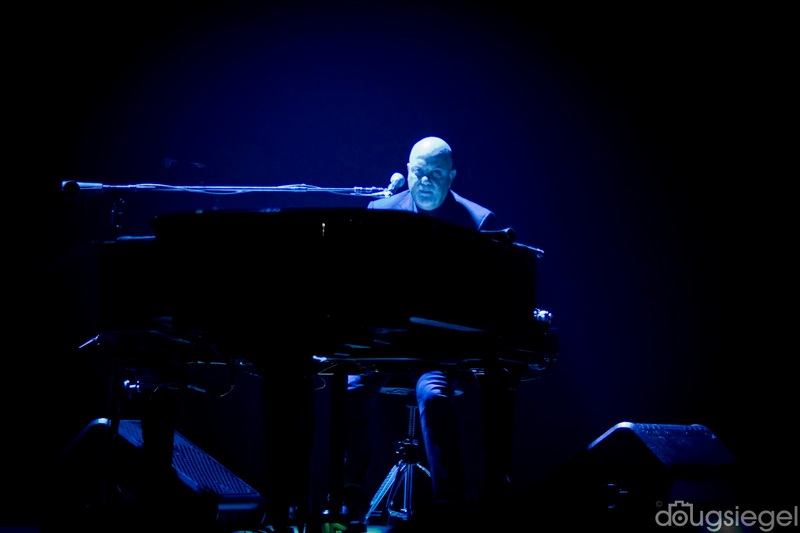 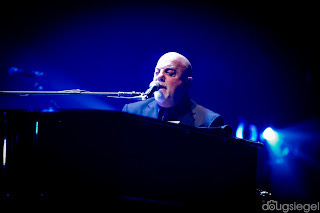 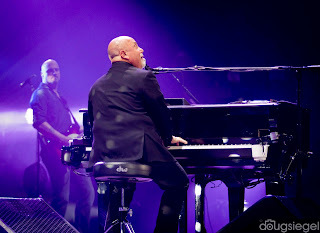 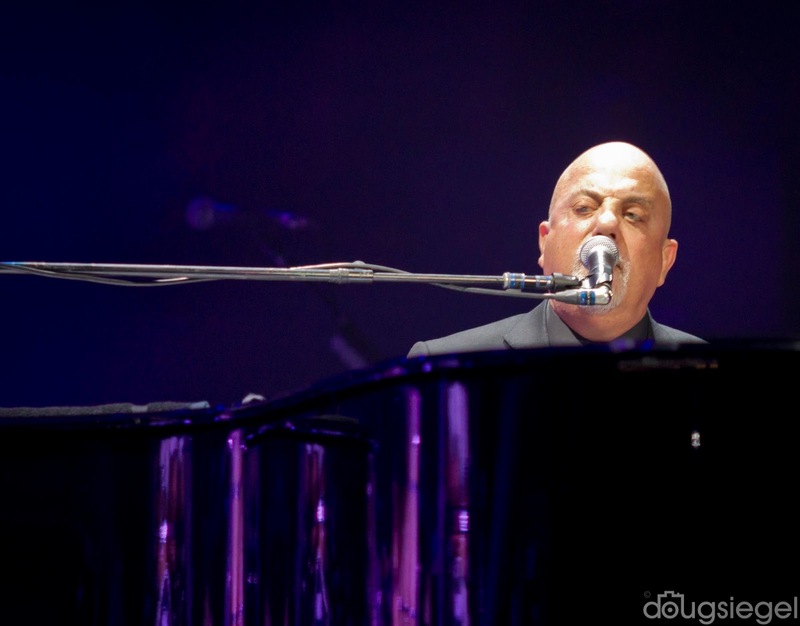 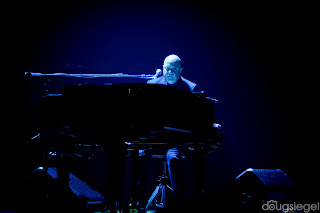 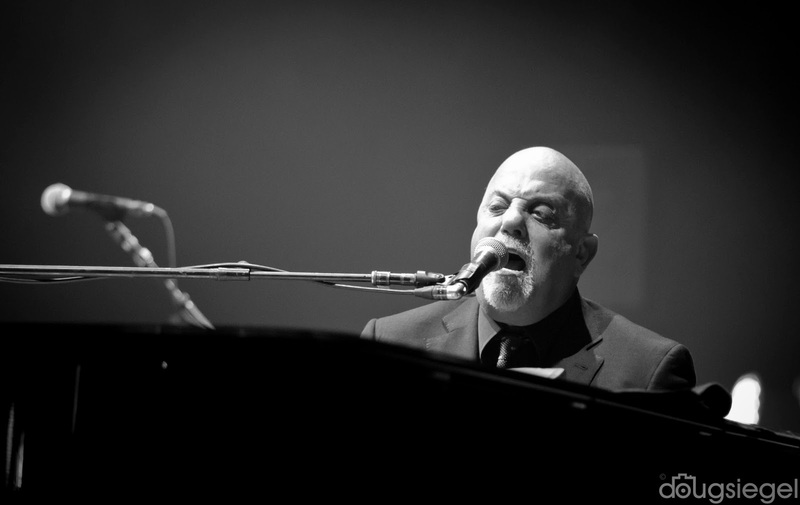 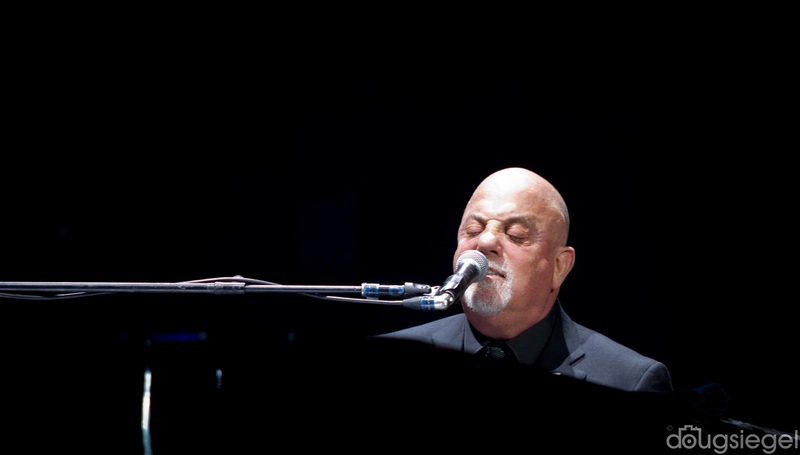 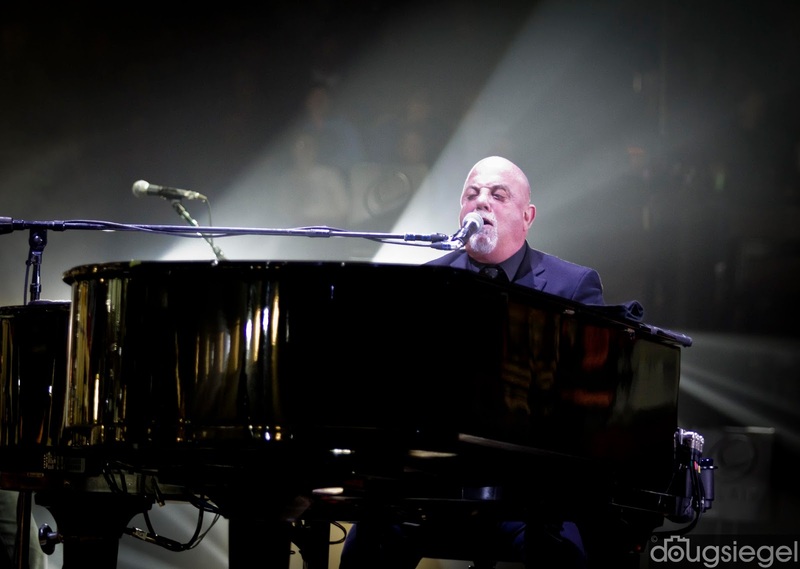 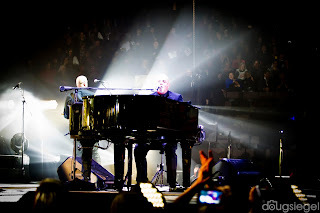 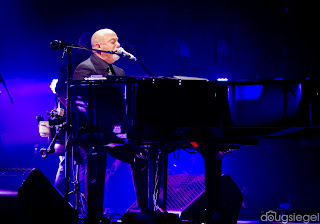 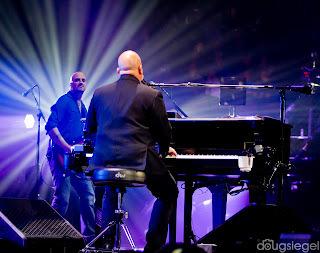 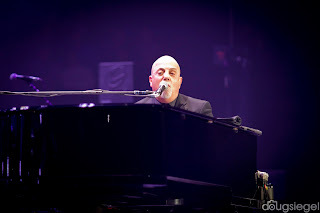 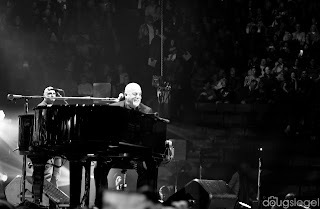 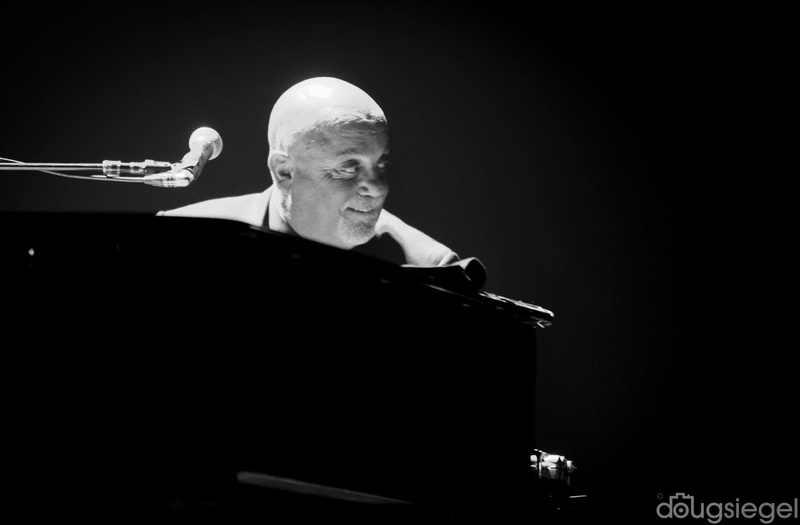 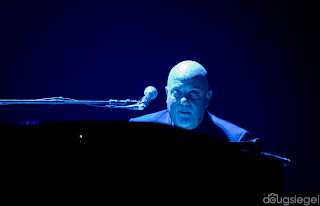 Billy Joel played a long set of all his best songs last night at U.S. Bank Arena. The sold out crowd was singing and dancing with Billy as he rocked the arena with his Rock n' Roll Hall of Fame performance. 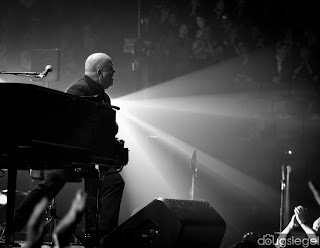 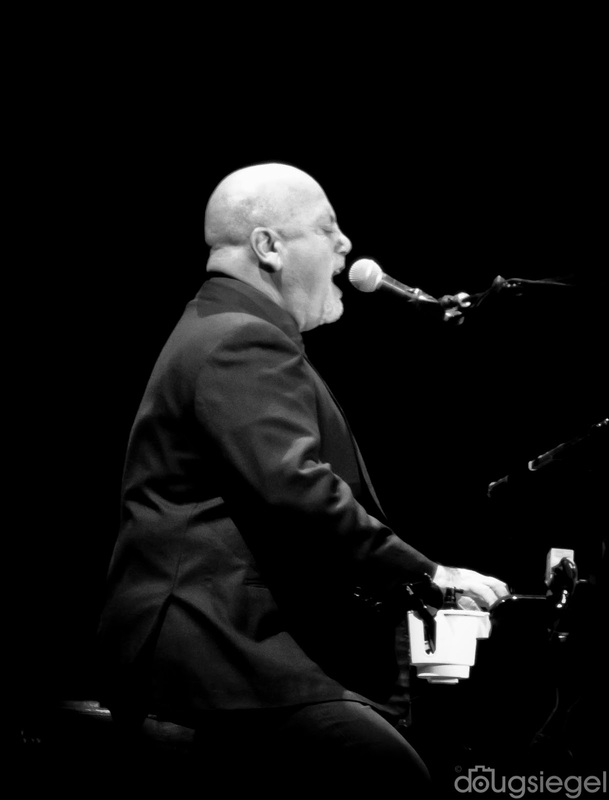 Billy Joel is one of the most successful solo artists of all time and almost every song he played last night has either won a Grammy or some sort of accolade. 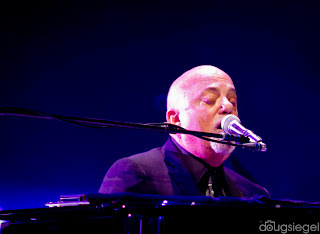 Check out the article with my photos next week at The Examiner.